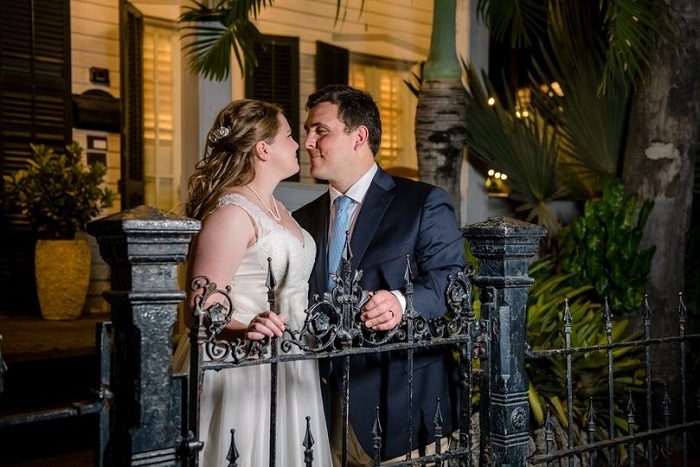 When booking your wedding in Key West at one of our properties, you’re receiving accommodations for your wedding guests as well. 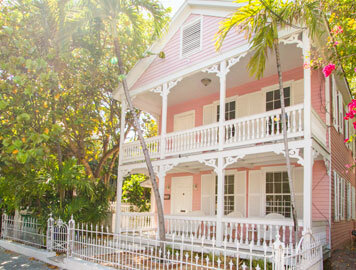 The location of our properties will ensure your guests will enjoy everything Key West has to offer. 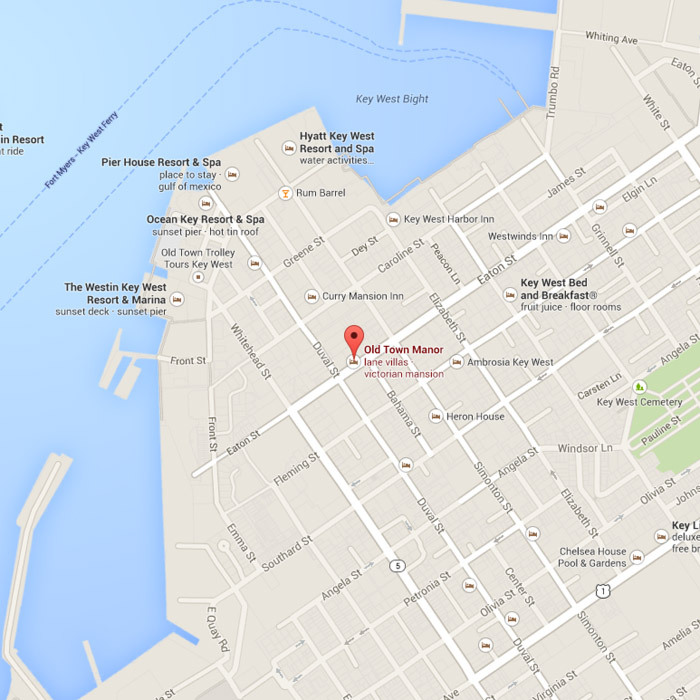 We are walking distance to everything worth seeing: 2 blocks from Sloppy Joe’s, 1 block from Margaritaville, 4 blocks to Mallory Square and Schooner Wharf, and 3 blocks from the Historic Seaport. 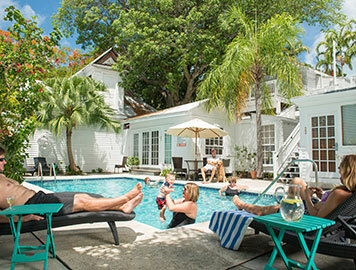 Your guests will find the perfect Key West accommodation from among our 4 properties: Old Town Manor is a romantic Key West Bed and Breakfast great for couples; Rose Lane Villas is comprised of 6 private apartment-style units, perfect for big and little kids; and the William Skelton House is designed for extended family or the wedding party who enjoy the intimacy and comfort of a home. Additional features are on-site pools at the Rose Lane Villas and William Skelton homes, and key-less entry and complimentary Wi-Fi at all properties. Rose Lane Villas include free parking and Old Town Manor includes a complimentary continental breakfast. 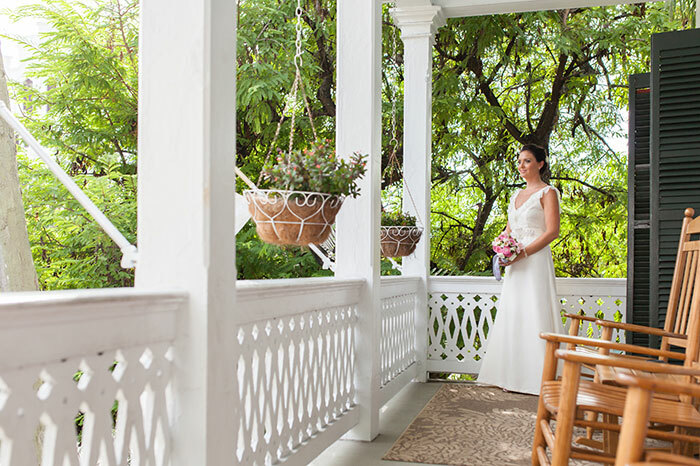 Already have a venue for your destination wedding picked out? No problem. Our properties can be booked as your accommodations, allowing you exclusive use of the property for your wedding weekend. Hold a welcome party, wedding brunch, reception dinner and more without the interruptions of outside guests. 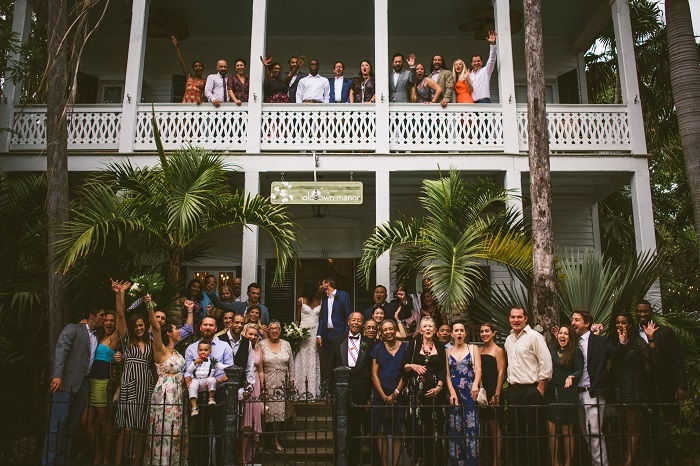 View our wedding and accommodation packages today, and join us for a wonderful and memorable wedding in Key West you and your guests will never forget! Each of the 14 private rooms are unique, but they all include Sealy Posturepedic Memory Foam and CoreSupport Center mattresses, private baths, Wireless Internet, and flat screen TVs. Unless the property is secured as a private buy-out, this is an adult-only and smoke-free facility. Daily housekeeping and an organic breakfast are included in the room rate. And we're pet friendly too! Our spacious 1, 2 and 3 bedroom private villas include fully functional kitchens, comfortable living rooms, Wireless Internet, flat screen TVs, large on-site smoke-free swimming pool, and parking. Daily housekeeping is included in the room rate. Children and pets are welcome! Located around the corner from Old Town Manor. The William Skelton House is a large 6 bedroom, 4 bath home. 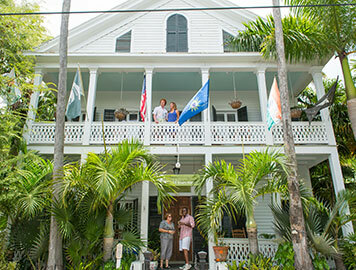 The three story home is one of the oldest houses on the island built in the 1830’s. The house is truly unique with its exposed Dade County Pine walls, private porches, and a widow’s walk on the roof with great views of Key West. Did we mention the parking, central air conditioning, and private pool? Located next door to Old Town Manor.